Geoff and I are pretty big suckers for games. Board games, card games, any games. For Christmas Geoff took a punt and got me Blokus Duo (ie. Two person Blokus) and hit on a winner. It’s a strategy game that continually changes. 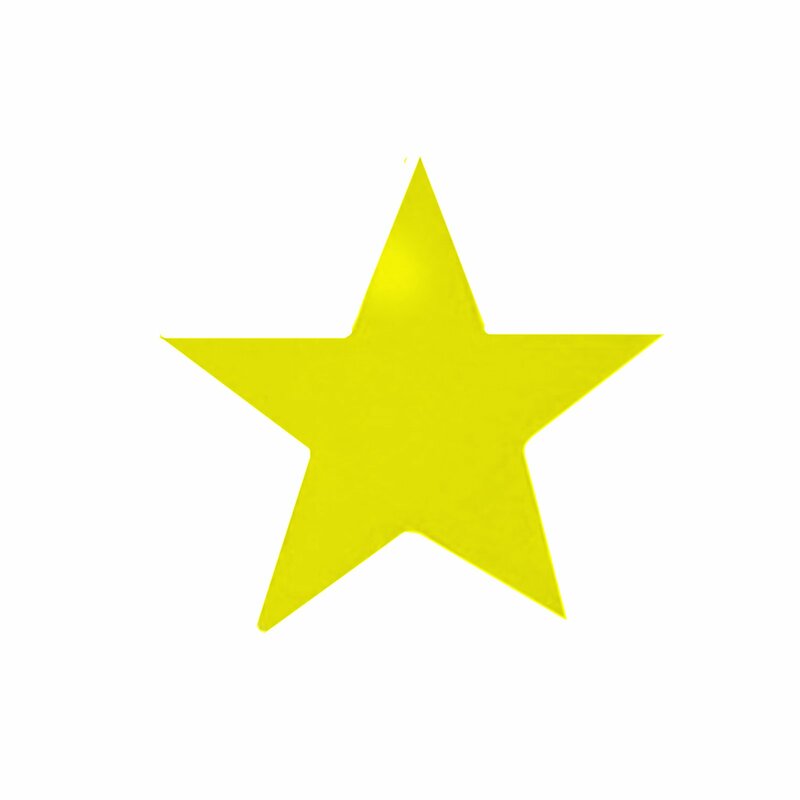 I am unashamedly quite good at it, it’s my kind of thing – because it’s my kind of thing, we got the four person version for my Dad’s birthday present – the four person version is also very good. The other game we’ve gotten into lately is Munchkin. 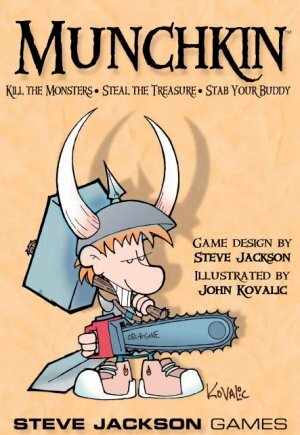 Munchkin is a spoof of role playing games (Of which my opinion is still unsettled towards the negative). Munchkin was introduced to us by our friends Beth and Brian who got us a set of cards for our engagement present. It’s taken a bit of learning to get it as it’s fairly complicated and still longer to establish any kind of strategy. We got together a few nights back with 12 of us and had a Munchkin evening (with three sets going). The game itself is quite amusing with stupid characters on the cards and ridiculous helmets etc. We own Star Munchkin. Geoff and I are keen on playing Settlers of Cattan (?) if anyone owns it? We’ve heard it’s good but want to borrow it before we go and buy.